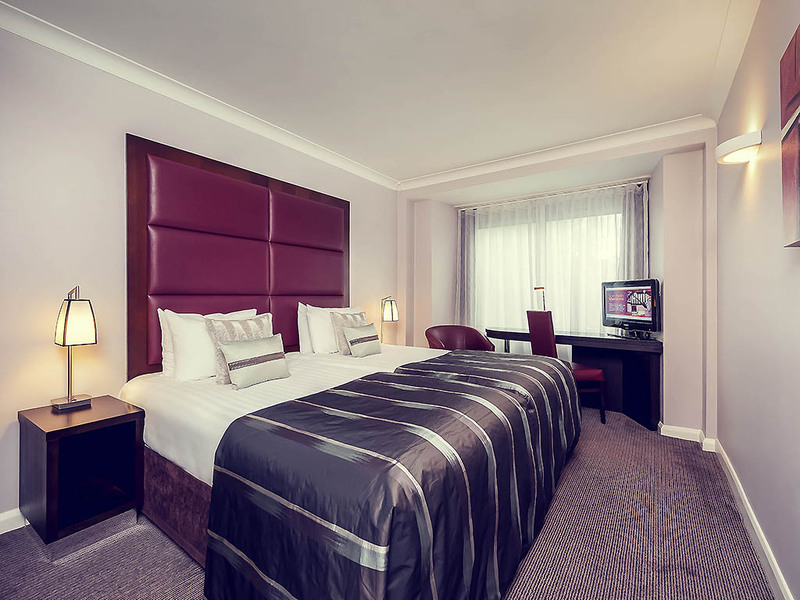 Mercure Hotel London Kensington Make your day hotel stay enjoyable and comfortable by booking your day stay at Mercure Hotel London Kensington. 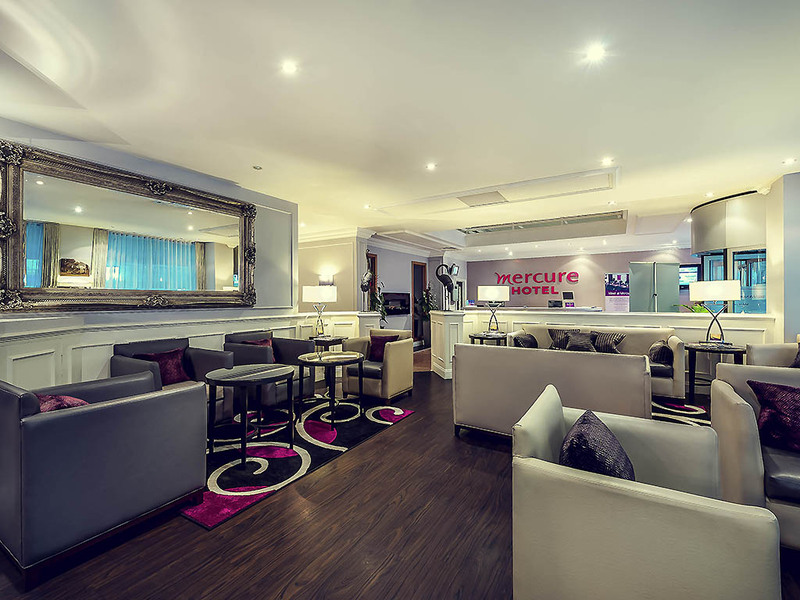 Mercure Hotel London Kensington is a day hotel like no other. 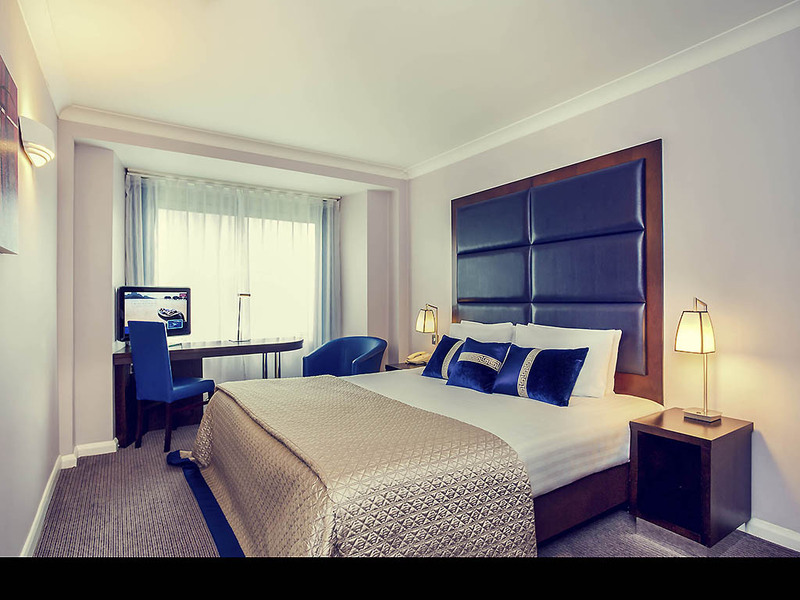 Offering a wide range of superb facilities, this property will definitely make you feel like home. Your day use hotel room will include complimentary bottled water, toiletries, bathrobes, a flat-screen TV, and many other cool amenities. 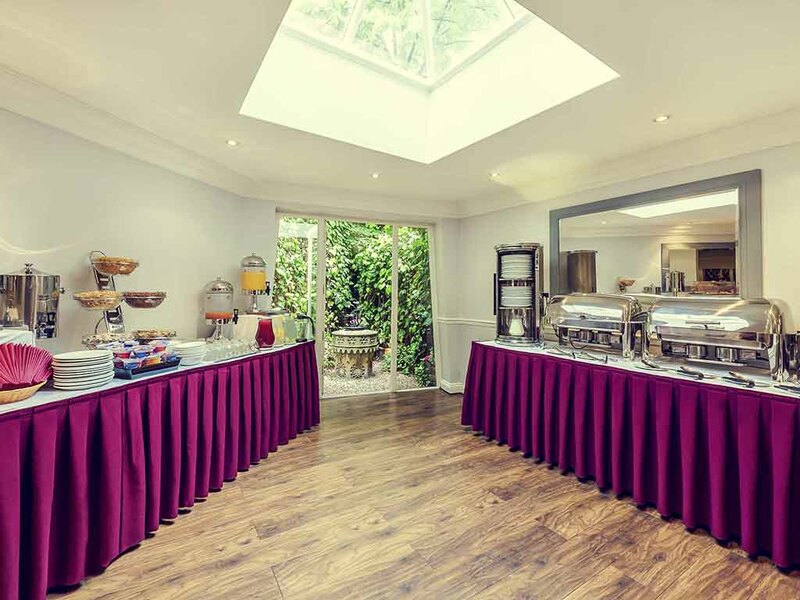 When you're hungry or you simply want to relax, head to the day stay hotel's fully-licensed bar and lounge and choose from the delicious meals and drinks on the menu. All guests can workout at a nearby well-equipped fitness center and keep up with their work at the on-site business centre. Want to look flawless for your business meeting? The property offers same-day laundry and dry-cleaning services for an additional fee. 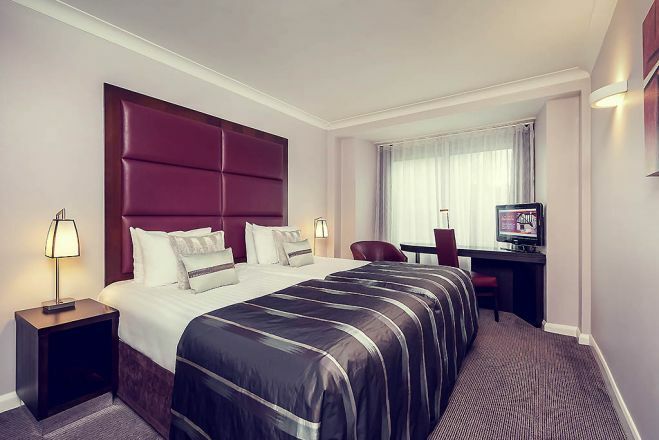 Book your private day room at Mercure Hotel London Kensington and let yourself spoiled by a blend of unparalleled comfort, great service, and contemporary design! 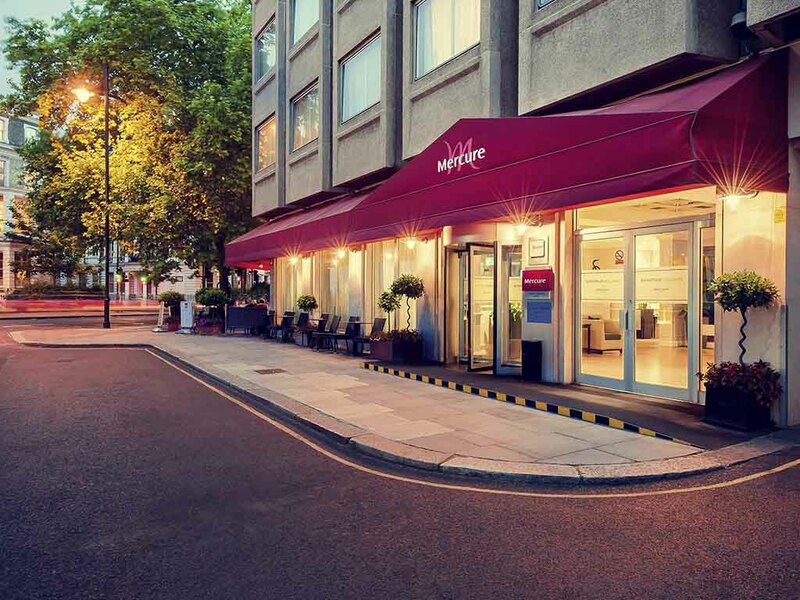 Mercure Hotel London Kensington is a distinguished day booking hotel located in the fashionable, sought-after Royal Borough of Kensington and Chelsea. You'll be close to a plethora of places to discover and explore. Hyde Park – Strolling with a view! Hyde Park is a stunning royal park in the English metropolis, where you can take your time to unwind, take a walk, go for a jog, bike, or even have a picnic. Don't forget to stop by the River Serpentine and enjoy the peaceful vibe. Royal Albert Hall – Check out the impressive architecture! Opened in 1871 and holding the Proms concerts since 1941, Royal Albert Hall is certainly the most famous stage worldwide. During the day, you can join a guided tour, have coffee, or lunch inside the building. Kensington Square – Head to one of London's most stylish residential areas! Back in the 18th century, Kensington Square was home to several famous personalities such as Sir Edward Burne-Jones (painter) and John Stuart Mill (philosopher).